it’s why our wheels and components receive so many rave reviews from owners, racers and the media. We won’t ever compromise materials, processes, or performance to hit a price point. There’s no lower tier. You’re not buying a brand name or an image, you’re buying engineered excellence. 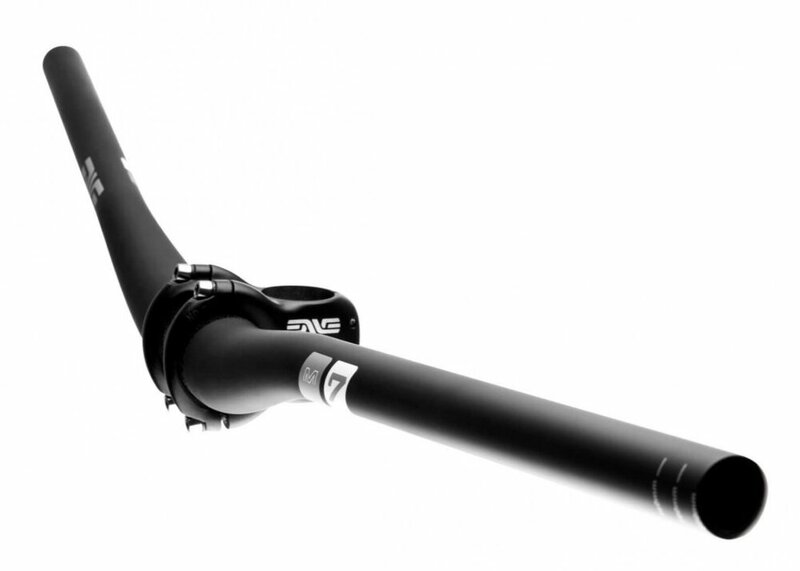 If it says ENVE, it’s because it’s the very best it can be. SES 2.2 - The Smart ENVE System 2.2 is the ultimate climbing wheel with aerodynamic properties that refine stability in the most extreme wind and weather conditions. SES 3.4 - A climbing wheel with an aero advantage, designed to be ridden in the mountains. SES 3.4 DISC - A climbing wheel with an aero advantage, designed to be ridden in the mountains and optimized for use with modern disc brake road bikes. SES 4.5 - The ultimate everyday carbon fiber cycling wheelset and choice of Team Dimension Data. 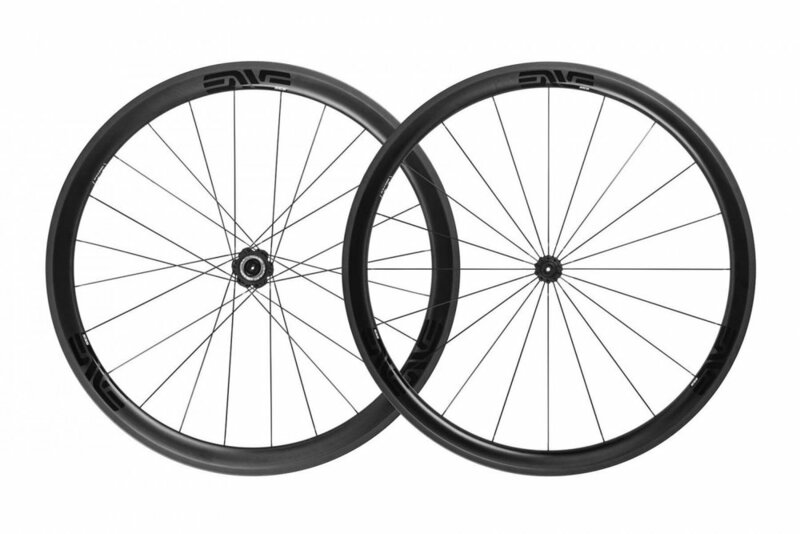 SES 4.5 AR DISC - The SES 4.5 AR Disc is an uncompromising aero wheel designed specifically for disc brake equipped bikes and large volume 28 to 30mm TUBELESS road tires. SES 5.6 - The SES 5.6 is the evolution of the proven SES 4.5. The SES 5.6 is not only faster than its predecessor, but also more stable in challenging wind conditions. SES 5.6 DISC - The ultimate disc brake specific, aerodynamic, and lightweight road race wheelset. 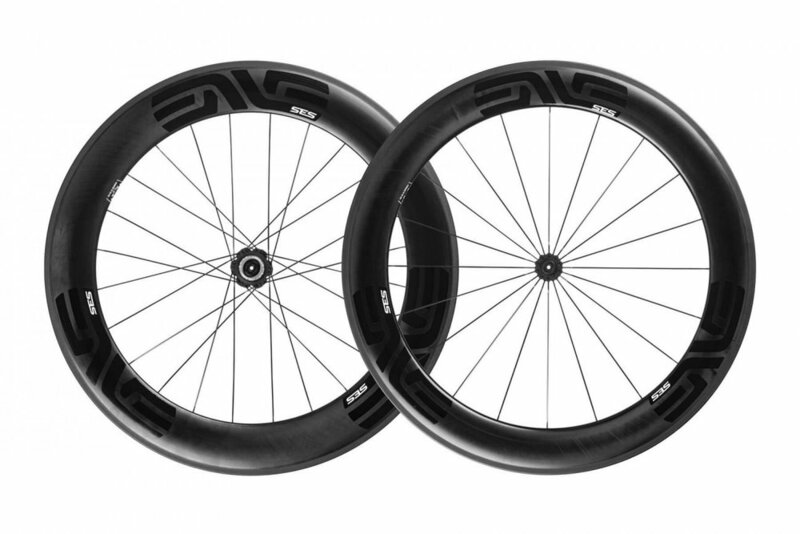 SES 7.8 - The fastest carbon fiber Smart ENVE System aero wheel yet. SES 7.8 DISC - A revolutionary new disc brake specific, aerodynamic, carbon fiber triathlon and time trial wheelset. SES DISC - The SES Disc wheel is the outright fastest rear wheel available. It is the culmination of nearly five years of development. M525 - A purpose built XC wheelset without limitations. Light enough to race, strong enough to ride daily. M630/M635/M640 - The definitive mountain wheel. The M6 Series defines the modern, and varied interpretation of the mountain bike. M730/M735/M740 - This wheel is the future of gravity riding and racing. Ride optimized, incredibly strong and debuting the most effective and lightest anti-flat system on the market. 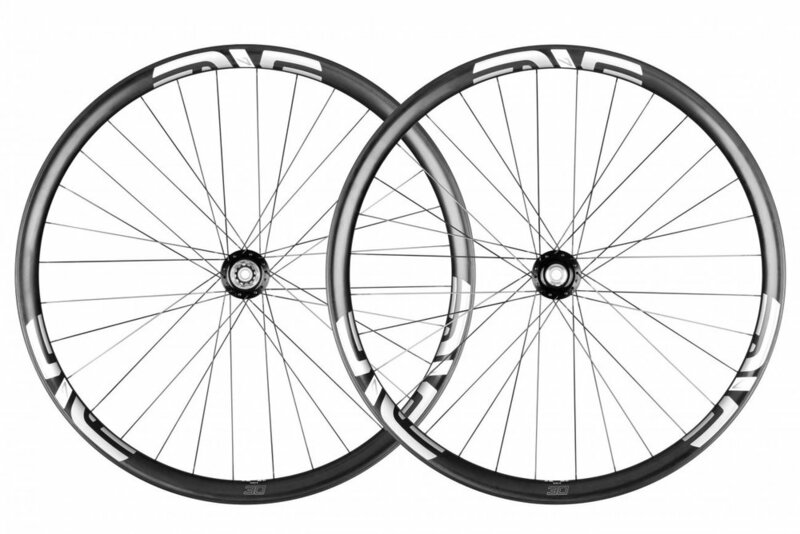 G23 700C - The G23 is the definition of a true disc gravel wheelset. At 330 grams, ENVE’s lightest 700c tubeless rim accelerates quickly and ascends with ease. G27 650B - The G27 is the G23’s little big brother. Smaller in diameter and lighter in weight, the G27 is designed for disc brakes and higher volume tires. ROAD STEM - A lightweight full-carbon fiber road cycling stem. 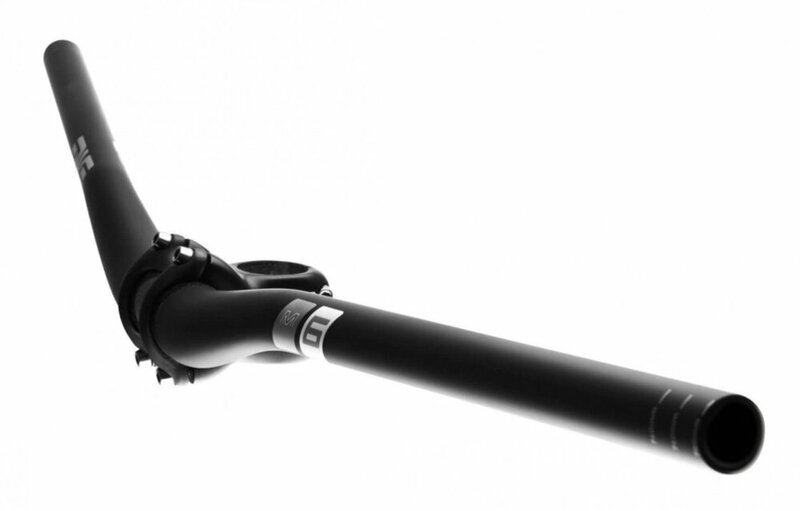 ROAD HANDLEBAR - Full carbon fiber road handlebar with thoughtful ergonomics and geometry. 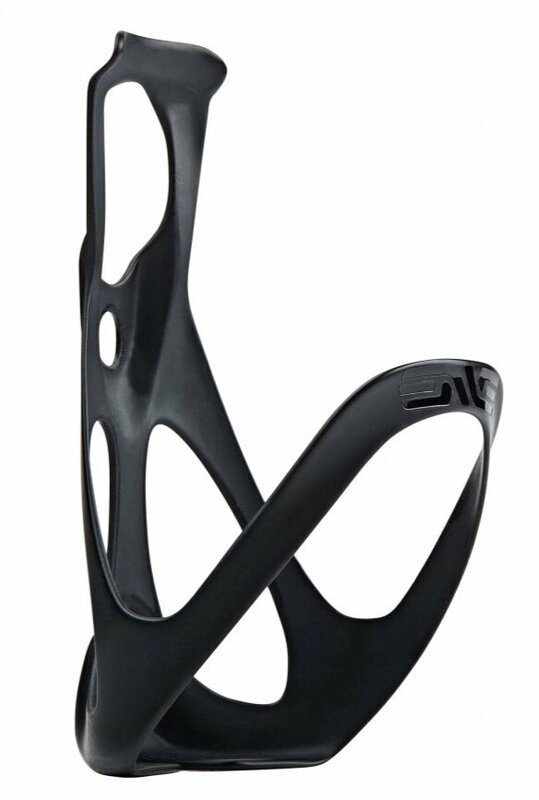 AERO ROAD STEM - An aerodynamically honed stem with adjustable length and angle to optimize your position. SES AERO ROAD HANDLEBAR - An aerodynamically optimized road drop handlebar featuring the latest in electric drivetrain compatibility that will help you go faster through careful handlebar shaping. 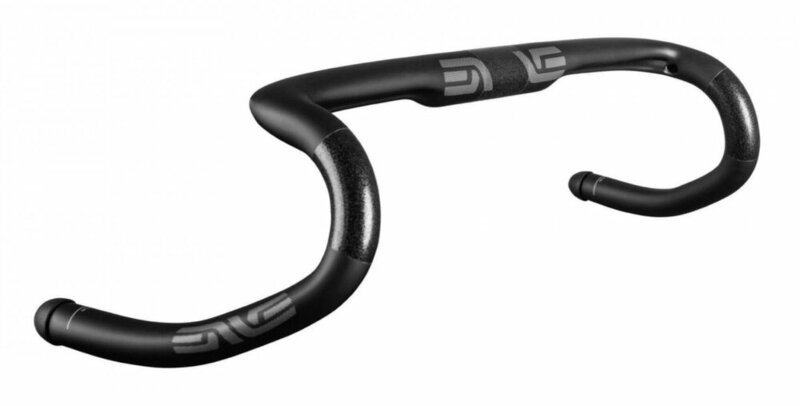 G SERIES GRAVEL HANDLEBAR - A purpose built carbon drop bar specifically designed to improve the off-road drop bar ride experience. SEATPOST - By optimizing the design of our patented seatpost for road bikes we are able to create a seatpost that is lighter weight, and more comfortable for riding on unsuspended bicycles. 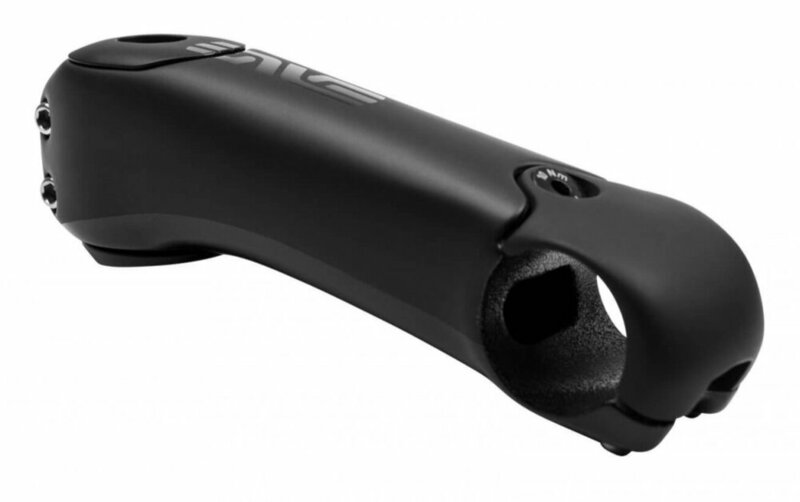 M6 MOUNTAIN STEM 31.8MM - A Trail-Rated, carbon-bodied, 31.8mm stem for mountain bikers seeking best-in-class performance, response, and vibration absorption. M7 MOUNTAIN STEM 35MM - A Gravity-Rated, carbon-bodied mountain stem built for aggressive riding and the muscular look of today’s carbon Enduro and All-Mountain bikes. M5 MOUNTAIN HANDLEBAR 31.8MM - A fly-weight, modern flat bar for XC and trail riding, available with a +/- 5mm rise. M6 MOUNTAIN HANDLEBAR 31.8MM - Simply, it’s the perfect trail bar. The M6 bar is tuned for the dream combination of response, compliance and high strength. It is available in 7.5mm and 25mm rises. M7 MOUNTAIN HANDLEBAR 35MM - An exceptionally strong carbon fiber 35mm riser bar, that’s built to descend. It is available in 10, 25 and 40mm rise options. M9 MOUNTAIN HANDLEBAR 31.8MM - A race proven downhill handlebar, available in 30 and 50mm rise options. SEATPOST - Our proven twin-bolt seatpost design refined for the modern road bike with seatpost battery integration capabilities.